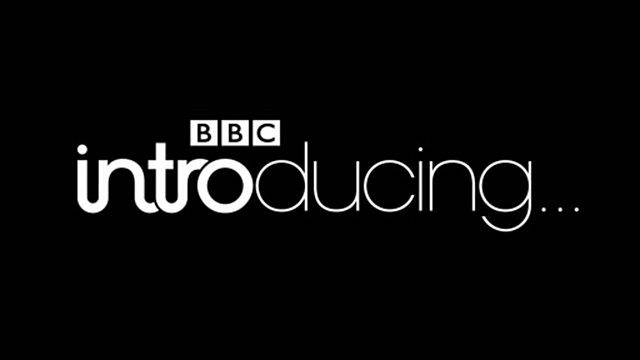 Just heard Brighter on BBC Introducing Devon and Cornwall. Massive thank you to Sarah Gosling who presented to show for your kind words – See video below. To listen again follow the link below. It will be available to listen for 30 days.